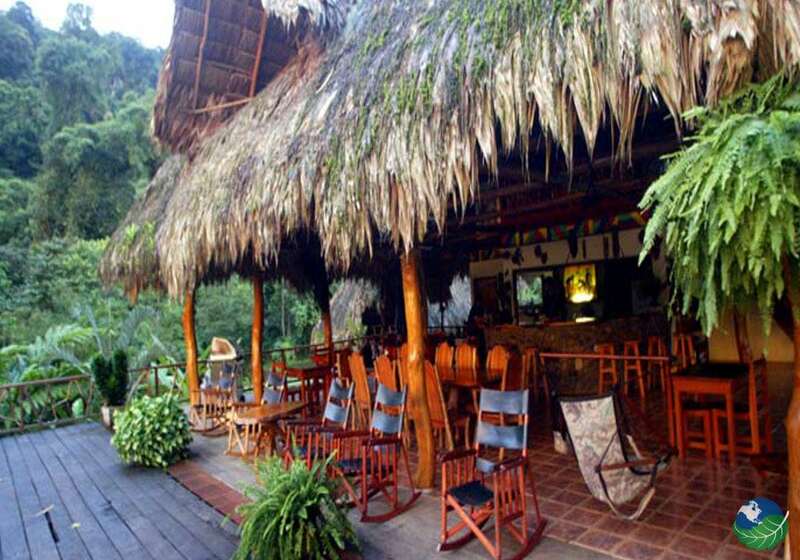 Rafiki Safari Lodge located on over 800 acres of gorgeous jungle. Right, on the Savegre River just South of Quepos and Manuel Antonio. 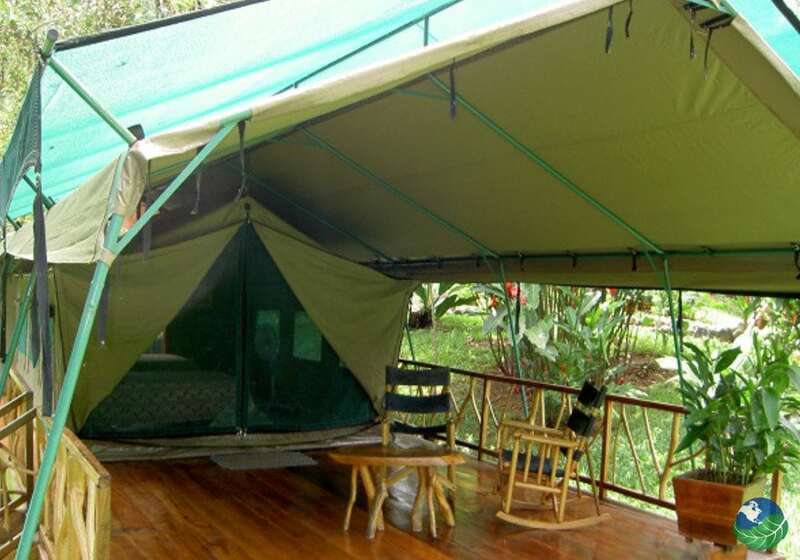 Comprised of a series of luxurious tents from the Safari and native from South Africa. 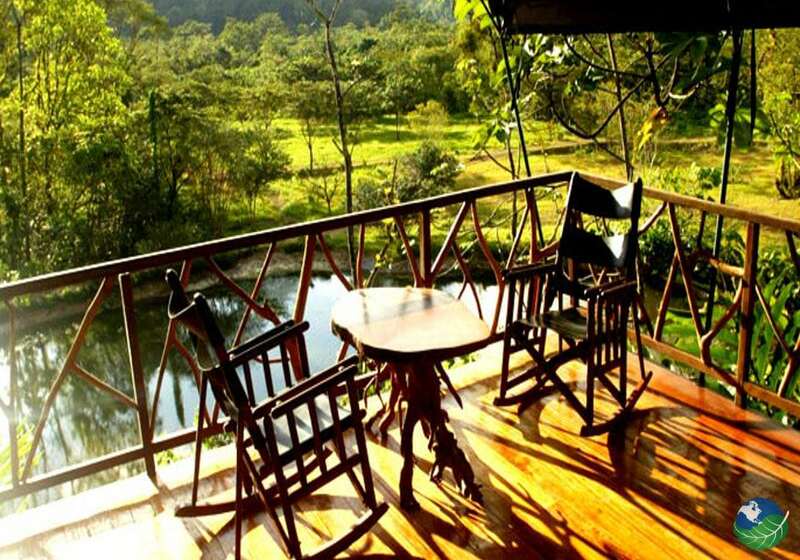 The Rafiki also offers visitors spectacular jungle vistas from the rocking chairs set on the hardwood decks of the accommodations. Too, the lodge is primarily a nature retreat and animal rescue facility. It is hardly roughing it! 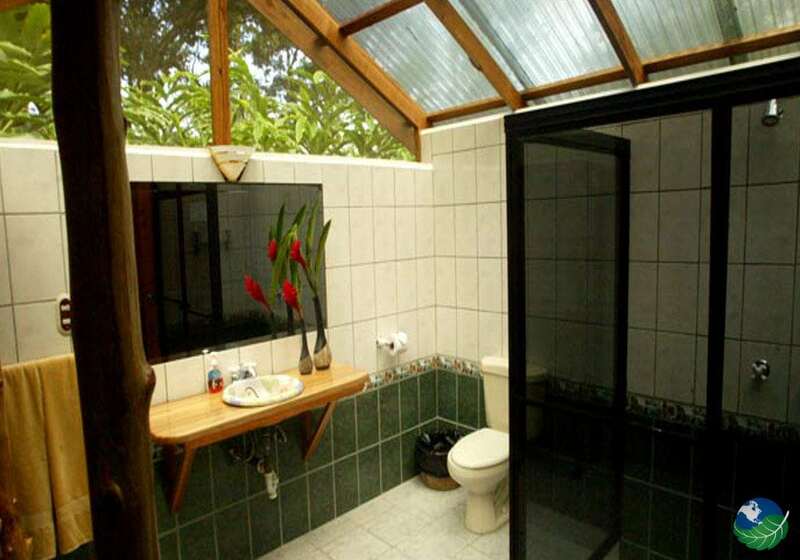 Each safari tent has a sleek, modern bathroom and all of the modern conveniences. For example, specific designs to keep jungle insects at bay! 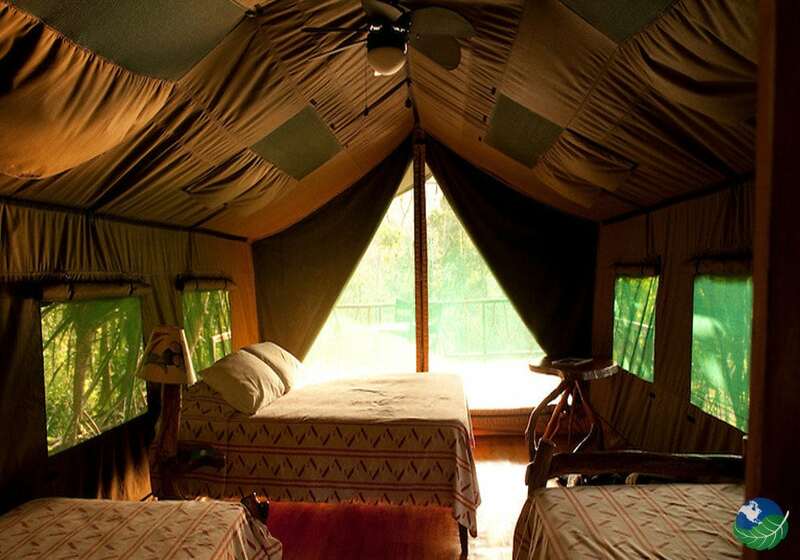 You will never think of staying in a tent the same way again! Guests at the Rafiki Safari Lodge can enjoy a great variety of adventure activities. The Savegre River‘s renowned for its beautiful scenery and challenging twists and turns. The Class III and IV sections of this part Savegre are only accessible from Rafiki Safari Lodge. 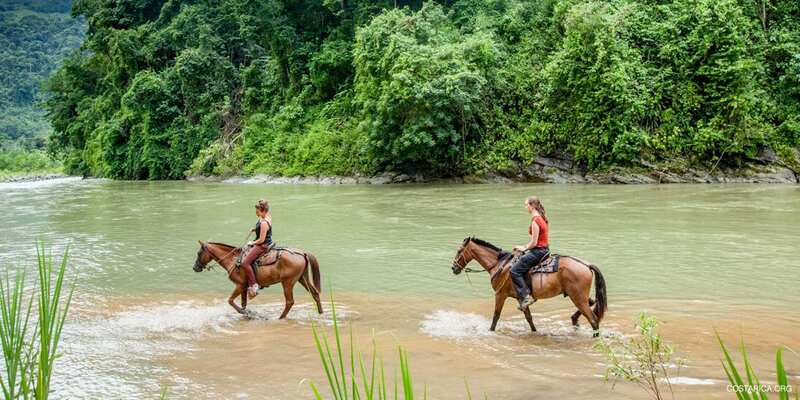 And offer guests amazing jungle vistas and occasional breathtaking visions of the Pacific Ocean while experiencing world-class rafting and jungle hiking. The Boshoff Family started the Rafiki Safari Lodge project in 1999. They hope of using tourism as a way to build a wildlife refuge and Tapir rescue facility. Their work also at nursing tapers back to health and The Lodge’s commitment to rescue and release of these animals is critical. All for the continuation of a healthy and diverse population of tapirs in the Savegre corridor of Costa Rica. Plans are currently underway to fence in a protective wilderness area as well as build a veterinary facility to provide the necessary medical treatment to rescued tapirs. The Rafiki Safari Lodge’s involved in their community. They also have planned scholarships for local students to study Eco-tourism, biology or a related field. A Jungle Oasis at Rafiki Safari Lodge! 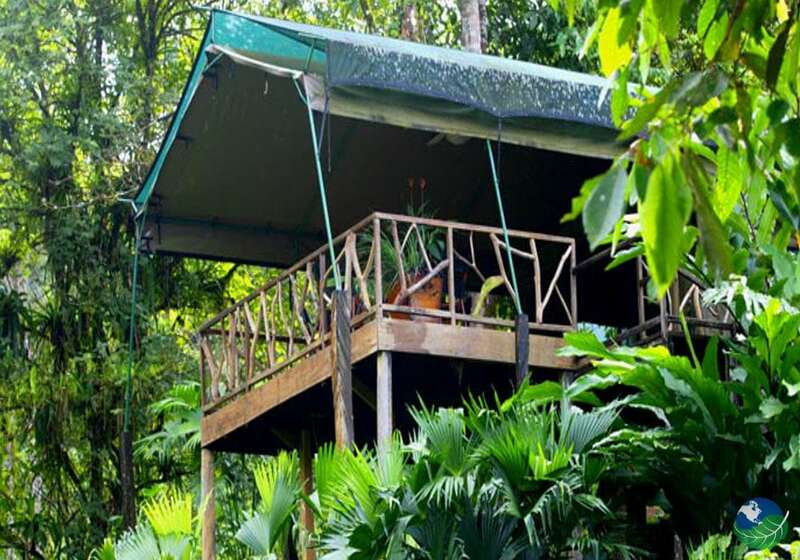 In fact, the food, hospitality, and accommodations of the Rafiki Safari Lodge are unparalleled and offer a unique perspective on the amazing rainforest of Costa Rica. The pristine location, the unique “touch of Africa” and the commitment of the Bolshoff Family to creating a luxurious oasis in the middle of the jungle will guarantee visitors an unforgettable stay! A must destination for your vacation to Costa Rica. Do not hesitate to contact us to plan your vacation of a lifetime! By all means, come and visit.